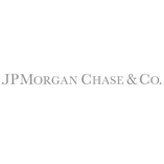 J.P. Morgan is a leader in financial services, working in collaboration across the globe to deliver the best solutions and advice to meet our clients' needs, anywhere in the world. We operate in 150 countries, and hold leadership positions across our businesses. We have an exceptional team of employees who work hard to do the right thing for our clients and the firm, every day. This is why we are one of the most respected financial institutions in the world – and why we can offer you an outstanding career. This job opportunity is for the team responsible for delivering Core Engineering on new solutions for the entire Application Development community that will increase the efficiency and overall quality of the teams and products. The solutions and services we create will have an impact in the way applications and software are delivered across the entire organization. This position requires an individual with excellent skills integrating large and complex systems. The ideal candidate has a good understanding of cloud technologies and SDLC automation frameworks. When you work at JPMorgan Chase & Co., you’re not just working at a global financial institution. You’re an integral part of one of the world’s biggest tech companies. In 14 technology hubs worldwide, our team of 40,000+ technologists design, build and deploy everything from enterprise technology initiatives to big data and mobile solutions, as well as innovations in electronic payments, cybersecurity, machine learning, and cloud development. Our $9.5B+ annual investment in technology enables us to hire people to create innovative solutions that will not only transform the financial services industry, but also change the world.At JPMorgan Chase & Co. we value the unique skills of every employee, and we’re building a technology organization that thrives on diversity. We encourage professional growth and career development, and offer competitive benefits and compensation. 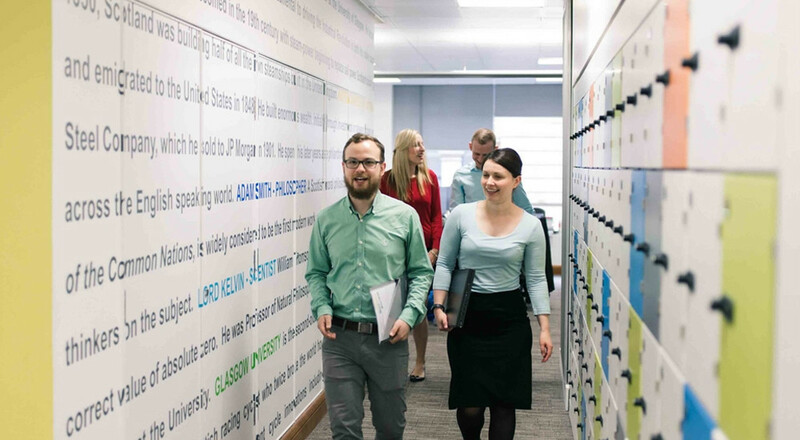 If you’re looking to build your career as part of a global technology team tackling big challenges that impact the lives of people and companies all around the world, we want to meet you.JPMorgan Chase & Co. is an equal opportunity employer.